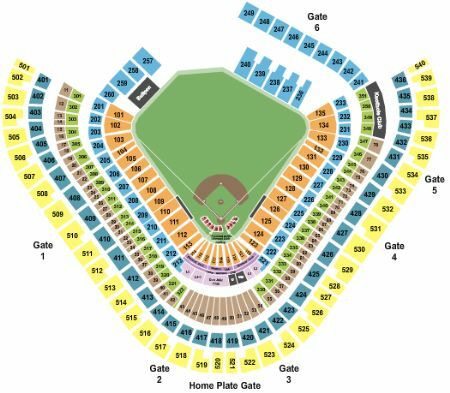 Los Angeles Angels of Anaheim vs. Toronto Blue Jays Tickets - 5/1/2019 - Angel Stadium in Anaheim at Stub.com! Mobile Entry Tickets. Must have smart device on hand to enter event. Do not print these tickets. Limited view seating. Tickets will be ready for delivery by Apr 29, 2019. Fourth row in this section. XFER Mobile Entry. Scan your tickets from your mobile phone for this event. Do not print these tickets. Mobile Entry Tickets. Must have smart device on hand to enter event. Do not print these tickets. First row in this section. Tickets will be ready for delivery by Apr 24, 2019.